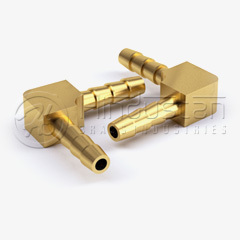 • Availability extrusions or forgings. 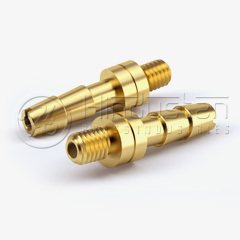 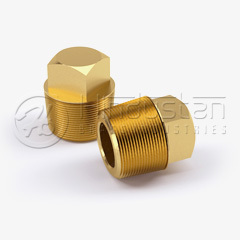 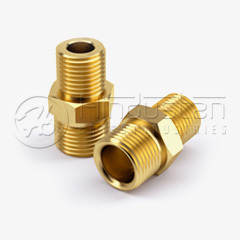 • Usable with copper, brass, aluminum and steel hydraulic tubing which is flare. 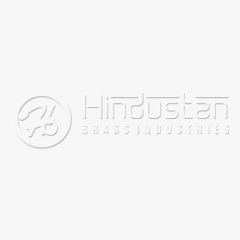 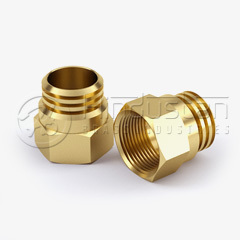 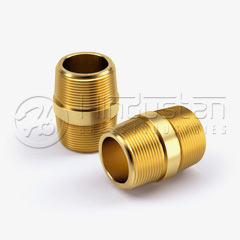 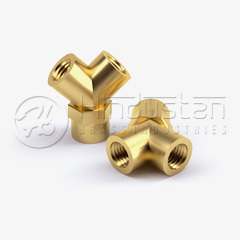 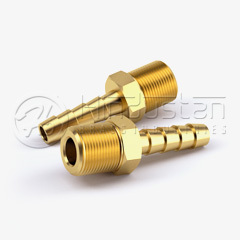 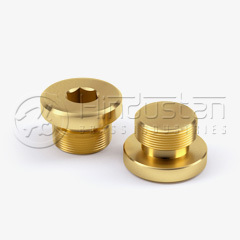 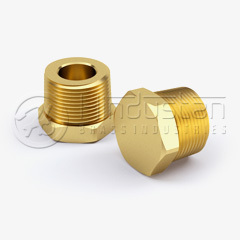 • Temperature : Range should be -53° C to 121° C.
Materials Used: Brass to BS 2874 / 2872 Any special Brass Material Composition as per customer requirement. 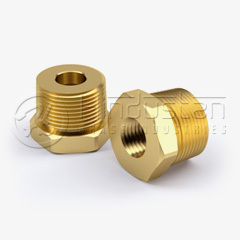 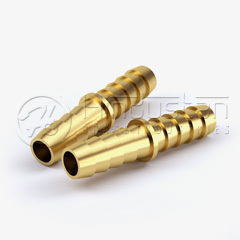 Technical specificaions: Threads: ISO Metric, BSP, BSPT, NPT, NPTS BSW, UNC, UNF etc. 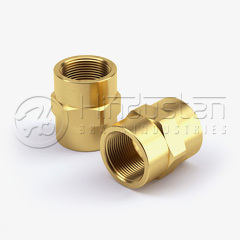 Any threads as per customer design. 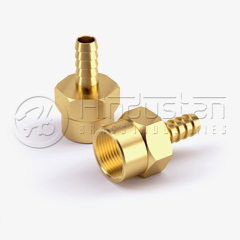 Specification or as per customer design or requirement.